Eyelashes. Although we all have them, not all eyelashes are created equal. While some of us are blessed with long lashes with a natural curl, some of us have short eyelashes that benefit from a lengthening boost, and some of us have fine or fair eyelashes that look amazing with added volume. So what type of mascara wand do you choose? Traditional mascara wands were made with fibre brushes, but now there are wands that look more like a plastic comb. What’s the difference? There really isn’t one. It’s just personal preference, and which type you feel more comfortable with. The bigger the brush, the more volume you will create, as larger wands pick up and distribute more product at the base of your lashes, resulting in volume. Where thicker wands add volume, thinner wands add length, so if you have short lashes and want to focus on making them look longer and more lush, opt for a finer wand. 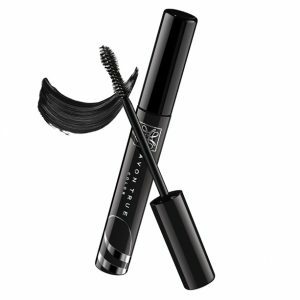 Mascara wands with a bend in them hug the shape of your eyelashes, which can help add extra curl for those whose lashes are straight. Though if you have straight lashes, you really can’t beat using a lash curler before mascara application. 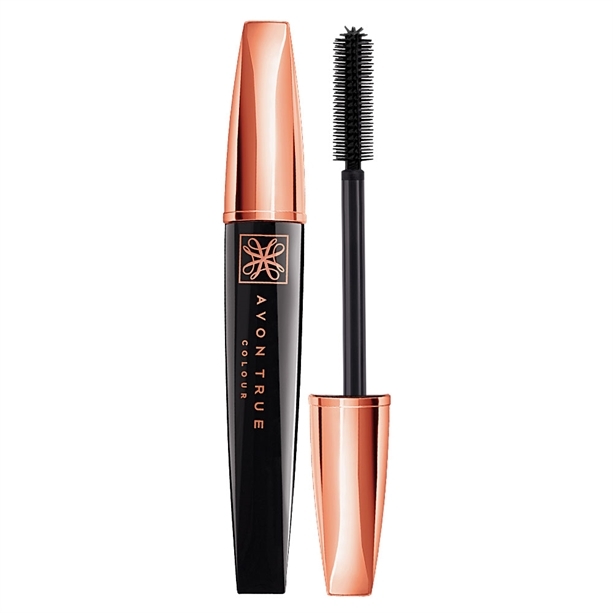 These mascara wands are thicker at the base, and taper out into a thinner end. Great for plumping lashes and adding volume by separating individual lashes out, as well as getting right into the corner and outer edge of your eyes, to make sure all lashes are coated. While these may look like an old-school torture device, they are perfect for giving your lashes extra definition. It may take longer to apply, but if you want detailed lashes that are perfect from root to tip, it can be worth the extra effort. If you love layering your mascara, you can’t go wrong with a S-shaped wand, which is designed to prevent clumping by restricting the amount of product you apply with each swipe.